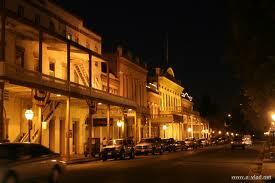 Old Sacramento has so much to offer. With it’s many bars, restaurants, gallery’s, museums and free stuff to do. 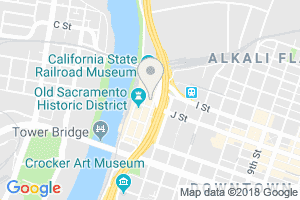 The Old Sacramento State Historic Park is the historic region of Sacramento, California, and is spread over 2 blocks and 28-acres. 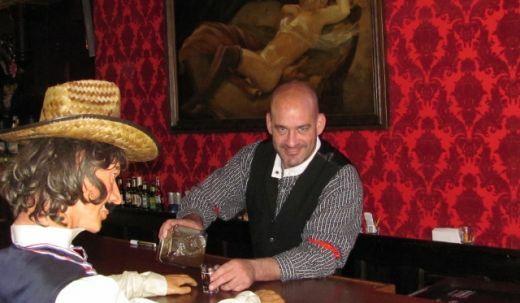 The district is alive with shopping, dining, entertainment, historical attractions and world-renowned museums set within the time of the California Gold Rush and the Transcontinental Railroad. 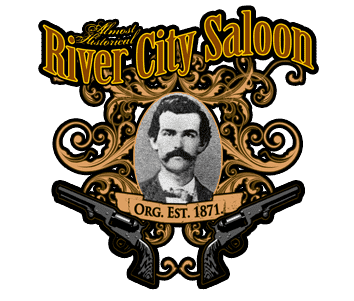 Free Sarsaparilla at Old Sacramento ‘s River City Saloon. 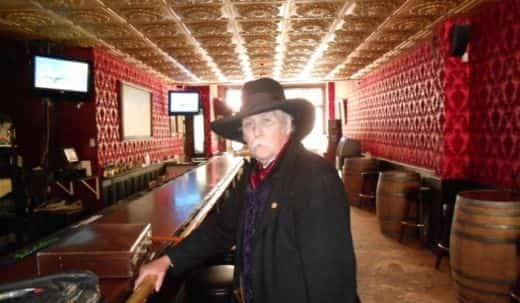 To get it for free, visit the visitor center first and get a token, if they are out don’t worry they sell the sarsaparilla for just 25 cents till 9pm. 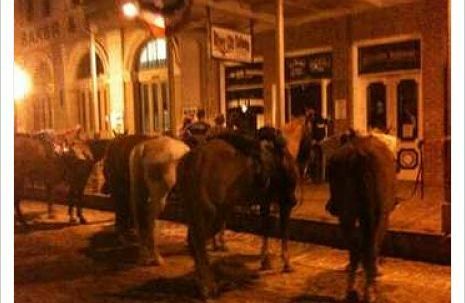 Free Peanuts also at the River City Saloon. Simply belly up to the bar and order something and the nuts are free! Don’t forget the shells belong on the floor. Free Candy at Old Sacramento ‘s Candy Heaven. 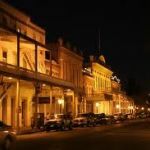 Located at the intersection of L and front street you can shop Old Sacramento ‘s biggest candy shop and sample many candies. Free music to grove to is at Laughs Unlimited every weekend. Mostly rock and blues but always a good time. Free Shoot out at the River City Shooting Gallery. This is tricky, but if you get to the shooting gallery when they open, around 11am daily, they test all their guns and let whoever is standing around take the honors. Free tastings of some great donuts at Danny’s doughnuts located right across the street from Old Sacramento ‘s railroad museum. Taste some of the best olive oil and vinegars at Chefs Olive Mix. 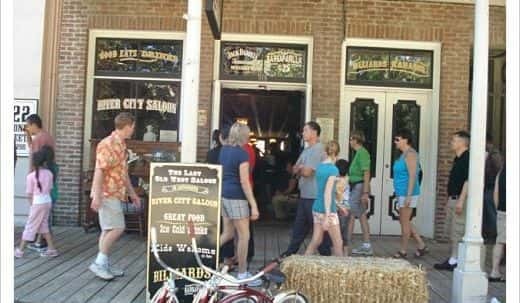 So when in Old Sacramento, plan on a few hours to spend at these valued shops that will treat you right and give you a free sample of their goods. We are always adding more free stuff to this page so if we missed something add it in the comments and on our next update we will be sure to add it. 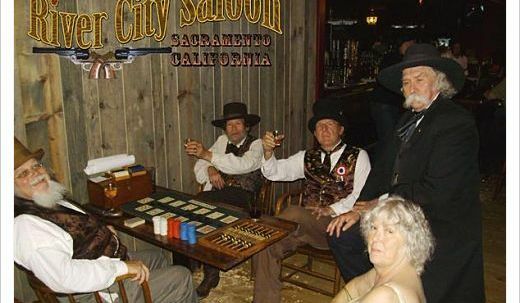 ← Previous Post - Old Sacramento and Facebook events, A how to add your friends to an event.